The U.S. Fish and Wildlife Service is undergoing a periodic review of the Florida Panther and some activists are concerned the iconic predator will lose it's "endangered" status. Federal regulators are undergoing a periodic review of the iconic predator and August 14th is the last day for public comment. 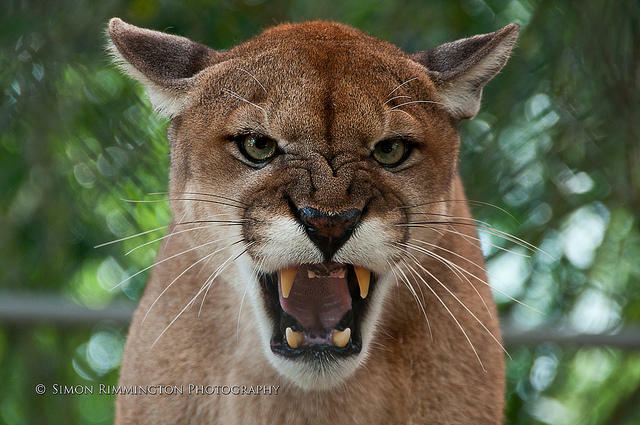 The Humane Society’s Laura Bevan says some developers believe the Florida Panther no longer exists because of cross-breeding with Texas cougars. Official estimates put the Florida Panther population at 230, mostly in Southwest Florida, where development pressure is high. But activists say deaths by car strikes are outpacing the birth rate.